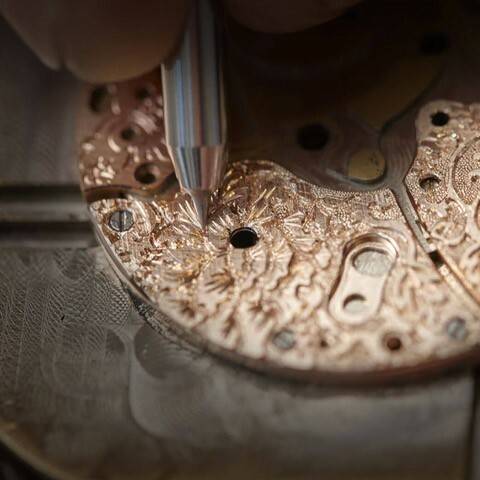 Keenly aware that its personnel are the beating heart of the company, Chopard has given top priority to training its artisans. 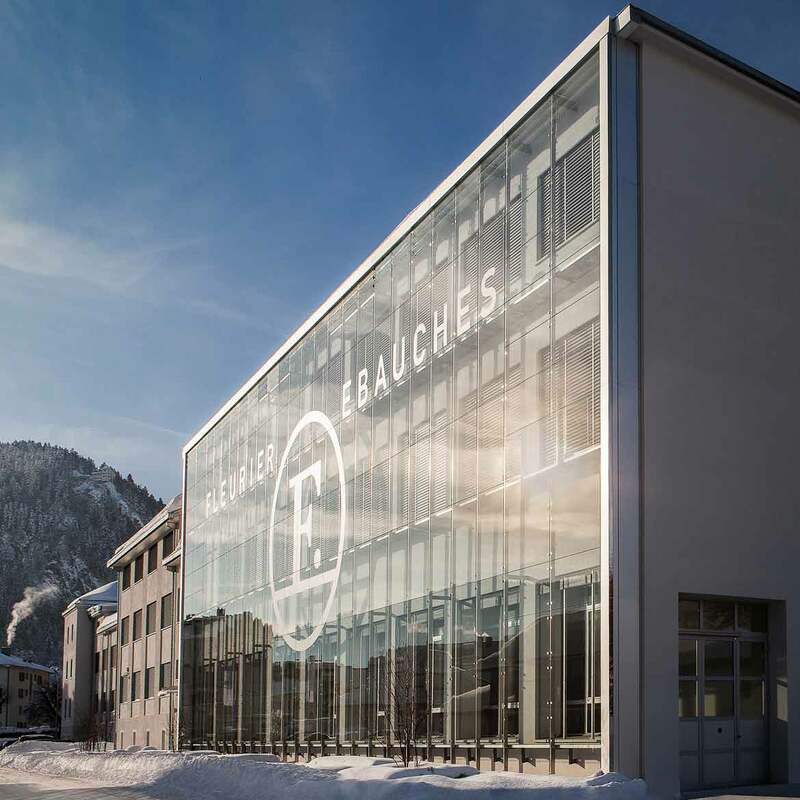 Within the workshops, production processes are constantly improved and multiple specialized skills are cultivated, updated, and passed on to guarantee high-quality standards. 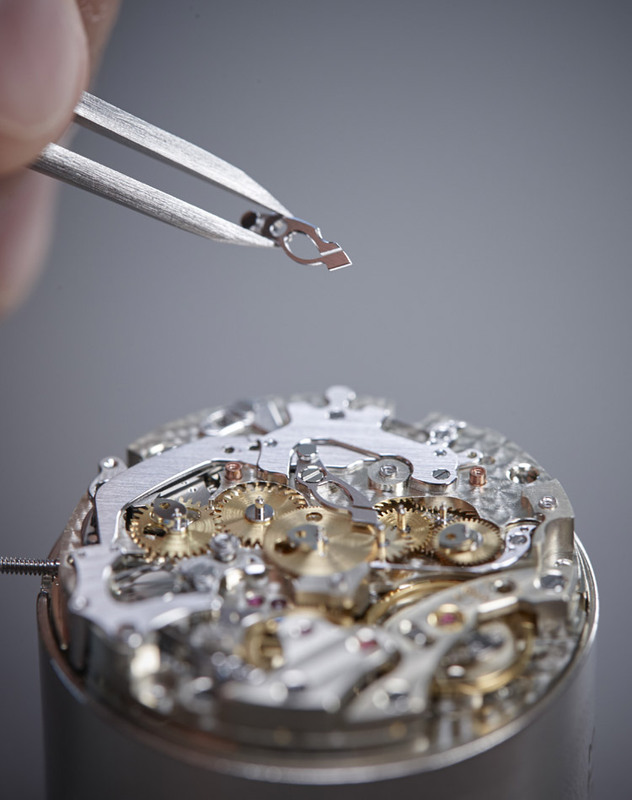 Chopard can draw upon a vast reservoir of in-house expertise and experience uniting more than 30 different crafts within the twin fields of Swiss watch and jewelry-making. 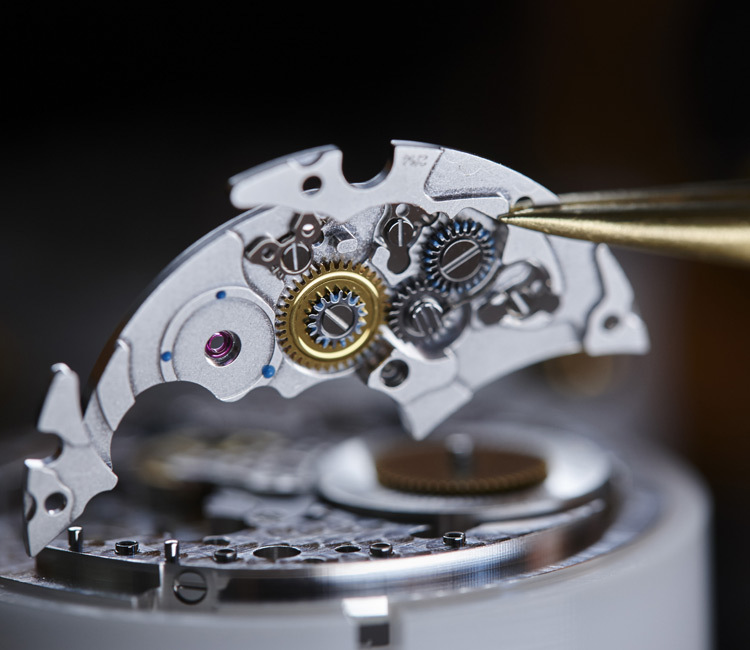 Each main product line is based on a family member's passion, such as fabulous stones, vintage racing cars, unique jewelry pieces or the highest levels of precision and finishing details in Fine Watchmaking. 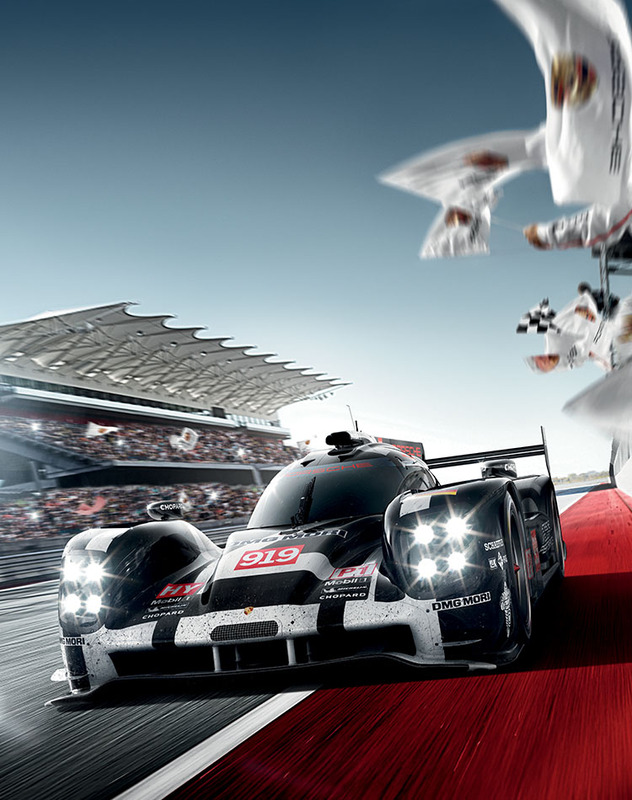 Emblematic events such as the Cannes Film Festival and the Mille Miglia race are opportunities for Chopard to show its support and passion for the world of cinema and the racing universe. 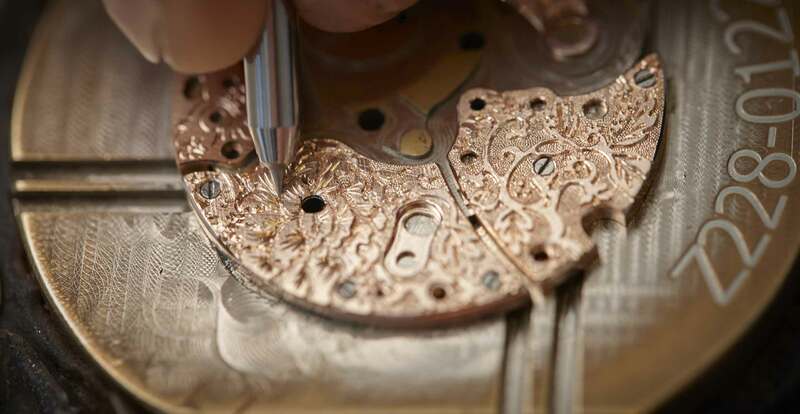 In harmony with its past and with Chopard's pragmatic philosophy, independence is the primary value of the company. 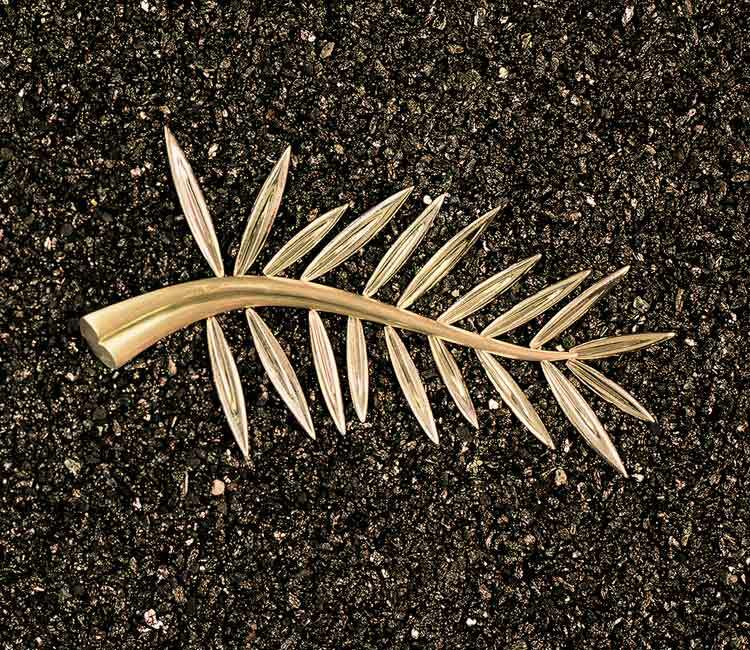 As such, production has reached a high level of vertical integration to ensure the ability to decide and create freely. 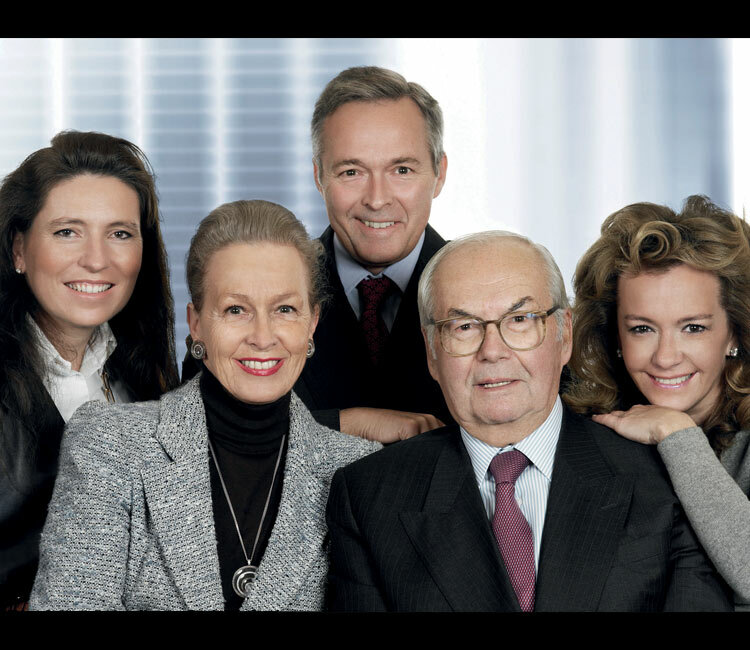 At the same time, it allows the Chopard group to maintain a permanent level of high quality and constant innovation, keeping the Swiss knowledge alive through the generations. Success is the child of audacity. It requires a delicate balance between the determination to promote company growth and the ability to take calculated risks. 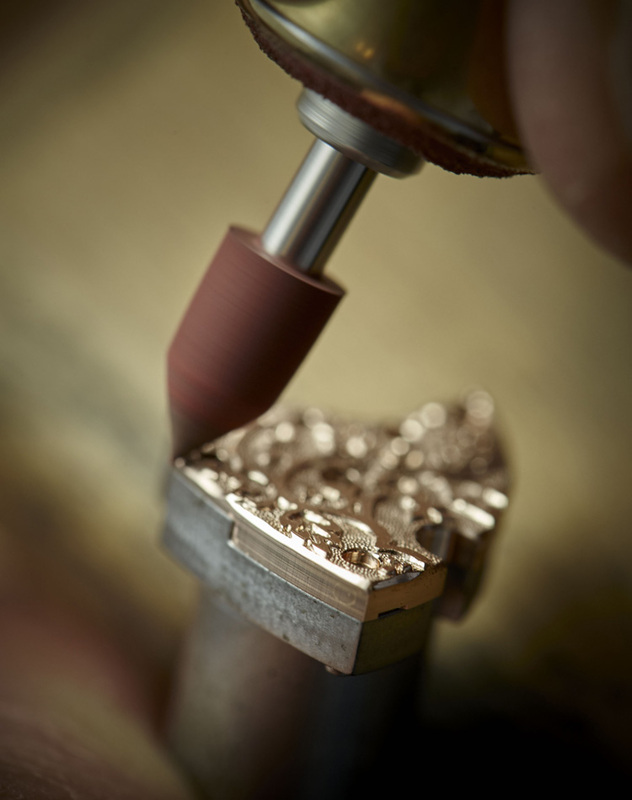 Each Chopard creation has its own story, and creativity is both encouraged and supported in each field of activity. 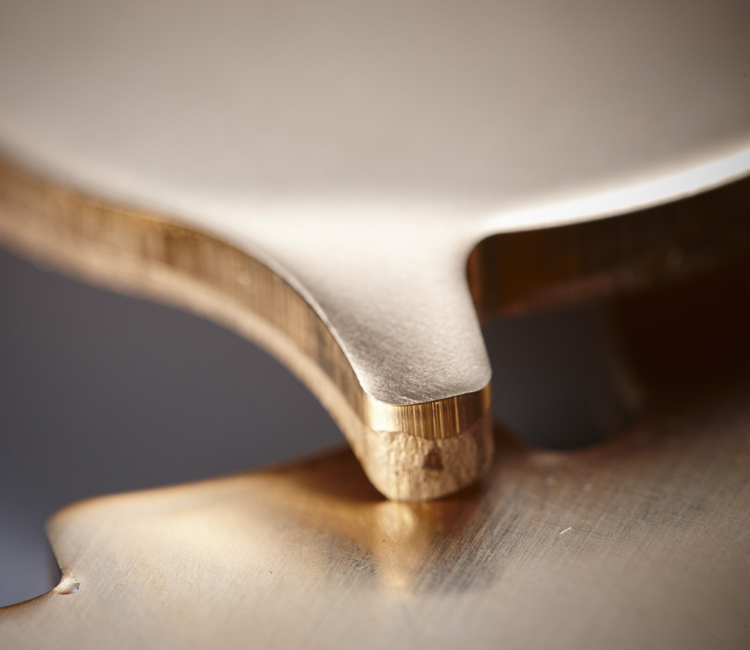 From the Design and R&D teams in Geneva who carry the Swiss expertise, to our customer sales attendants in each boutique, every member of the Chopard family strives to bring a unique touch.